Book: Exodus (1), Jonah (1), John (1). Service: Sunday Morning (2), Sunday Evening (1). John 19:23-27 (Part of the Visiting Speakers series). Preached by Dave Cox on November 25, 2018 (Sunday Evening). Exodus 32:1-35 (Part of the Visiting Speakers series). Preached by Dave Cox on November 25, 2018 (Sunday Morning). Jonah 1:1-2 (Part of the Visiting Speakers series). Preached by Dave Cox on April 15, 2018 (Sunday Morning).  Copyright © 2019 Emmanuel Baptist Church. All rights reserved.